We remember a former IMA Chair and distinguished educator who was a pioneer in management accounting. Lee Brummet, NAA President (now IMA Chair) in 1979-80, died last year in Chapel Hill, N.C. He was 96. 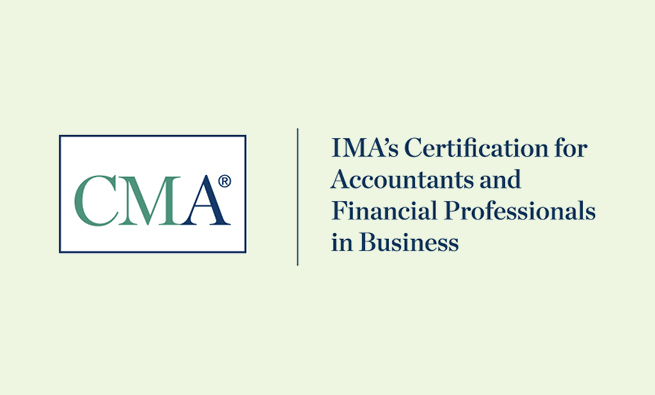 A member of IMA® (Institute of Management Accountants) for more than 50 years, he joined when it was NAA (National Association of Accountants), affiliating with the Ann Arbor Chapter and becoming its president in 1959-60. Throughout his varied IMA service, he was always on the frontiers of management accounting development. He helped launch the CMA® (Certified Management Accountant) certification, serving on the planning group and on the first ICMA® (Institute of Certified Management Accountants) Board of Regents. He was a member of the first Committee on Management Accounting Practices (MAP Committee) and the official spokesperson on accounting standards and practices. As a member of the Committee on Accounting for Corporate Social Performance, he pioneered work in human resources accounting and corporate social responsibility. He also encouraged IMA to expand globally. After earning his Ph.D. degree from the University of Michigan, he taught at the University of Illinois and Cornell, then returned to Michigan, teaching from 1956 to 1969. 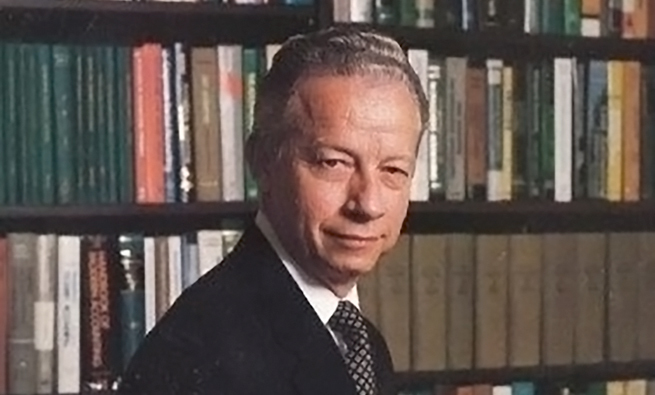 In 1970, he moved to the University of North Carolina in Chapel Hill as the Willard J. Graham Distinguished Professor of Accounting until he retired in 1986. Author of numerous accounting books and articles, he also worked for the Ford Foundation in Egypt and was a visiting professor at the Netherlands School of Economics. 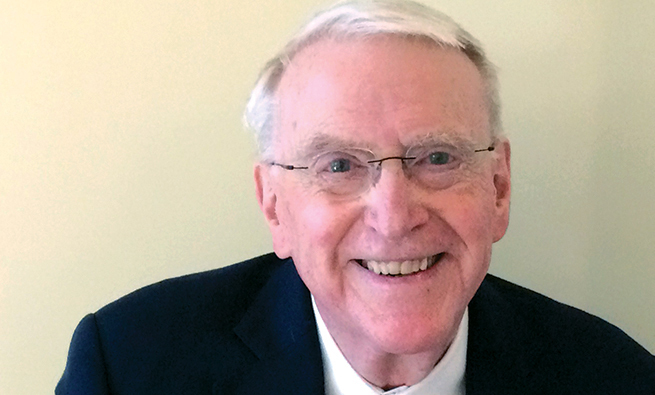 In honor of his esteemed work, IMA created the R. Lee Brummet Award, which recognizes distinguished educators in the area of management accounting. A strong family man, Lee and Eldora, his wife of 69 years, were devoted to each other until she died in 2011. Lee is survived by two brothers, Jim and Dale Brummet, and children Carmen and John Brummet and their spouses, Melanie Place and Mindy Brummet. John and Carmen adored their father and share a few of their fondest memories of him. What a great legacy of service. R Lee Brummet, through his actions exemplifies what it means to be a servant leader. We are better management accountants because of his engagement.